These cute stuffed animals are the perfect shape for hugging! The soft velour skin and stitched eyes make these squishy friends a joy for all ages. Looking for a soft, squishy kids cuddle pillow that sparks imagination? These pillow-sized plush animals are the perfect size for your little ones. 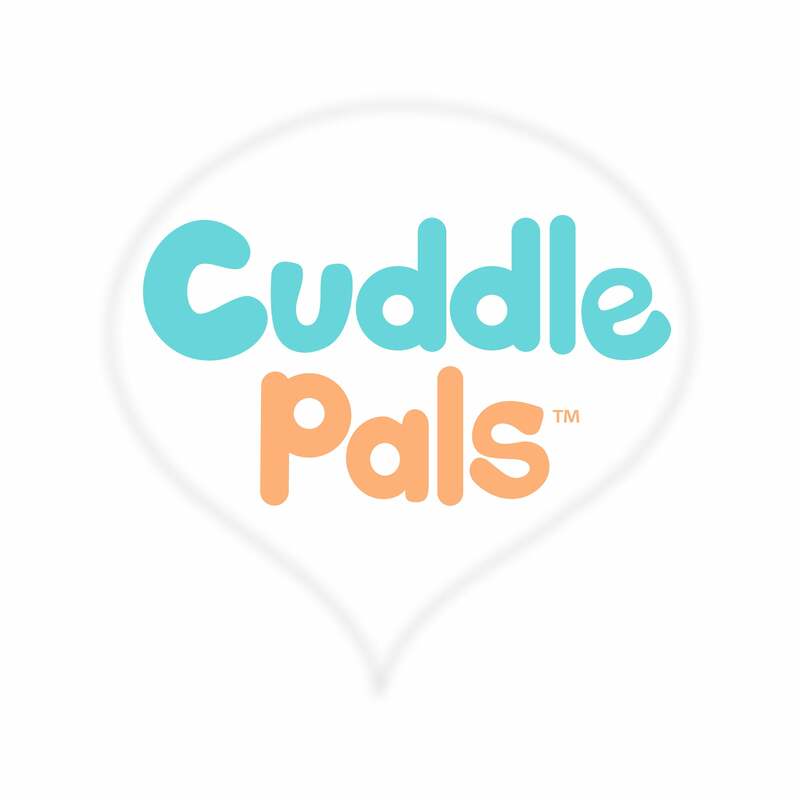 Cuddle Pals™ are the latest sensation in stuffed animals and plush toys. Our cuddle pillows are specially designed to be soft, yet stimulating, for babies and kids, but even older children (and kids at heart) can't seem to resist the magical soothing nature of Cuddle Pals™! Choose from our round, snuggly Pals, and our nappable pillow Pals. Just remember that the only thing better than nuzzling one Cuddle Pal® is diving into a mountain of them! I might have to get one for my kid, too!"